The choice of New Replacement Windows today is bigger than ever. With so many materials, styles and colours available where does one start. Cost of course is one consideration. Cheam Windows do not offer you a “huge 60% discount”, we don’t need to! We always give you our best price first, the real price, not an inflated price with a “discount”. Which firm you should hire as your installer is something for very careful consideration. 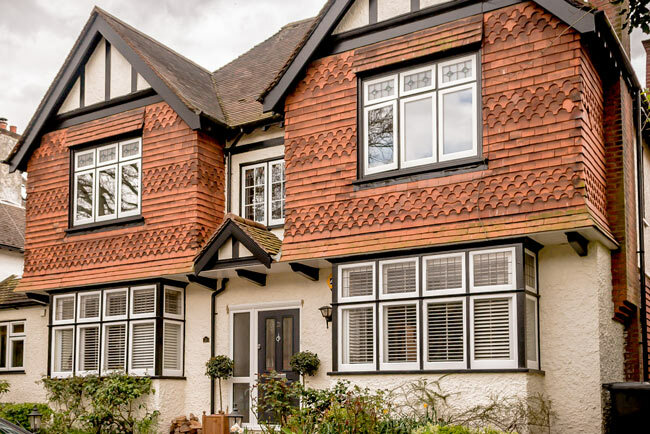 Here at Cheam Windows, we have been supplying and installing New Replacement Windows and Double Glazing for over 25 years, serving the London and Surrey region. We have thousands of satisfied customers. Our long experience and sound finances mean we are a company you can trust. 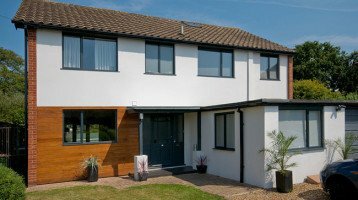 Cheam Windows are a local family run company, with Window Showrooms in Banstead, Worcester Park and Hampton Court. You can see and touch the products before you decide what to buy, and get free expert advice from our friendly staff. Our workforce is very experienced and highly professional so you can be assured of very high quality workmanship. Every home is unique and offers different challenges and opportunities. At Cheam Windows we take great care when working on your home and realising your dream new Windows. Such is our faith in our Double Glazed Windows Cheam Windows offer no less than a 20 Year Double Glazing Guarantee on all our work. We offer a huge choice of Double Glazed Replacement Windows in many materials. 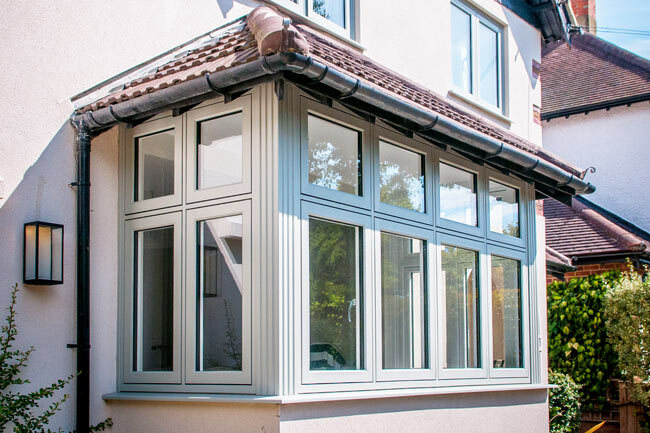 Our range includes Aluminium Windows, Timber Windows, uPVC Windows, Sash Windows and more. You can select from hundreds of colours for the Windows frames, and even have different colours inside and outside of the Windows. Why not get in touch today for a free no obligation quote, or pop into one of our lovely Replacement Window Showrooms, we’d love to see you!